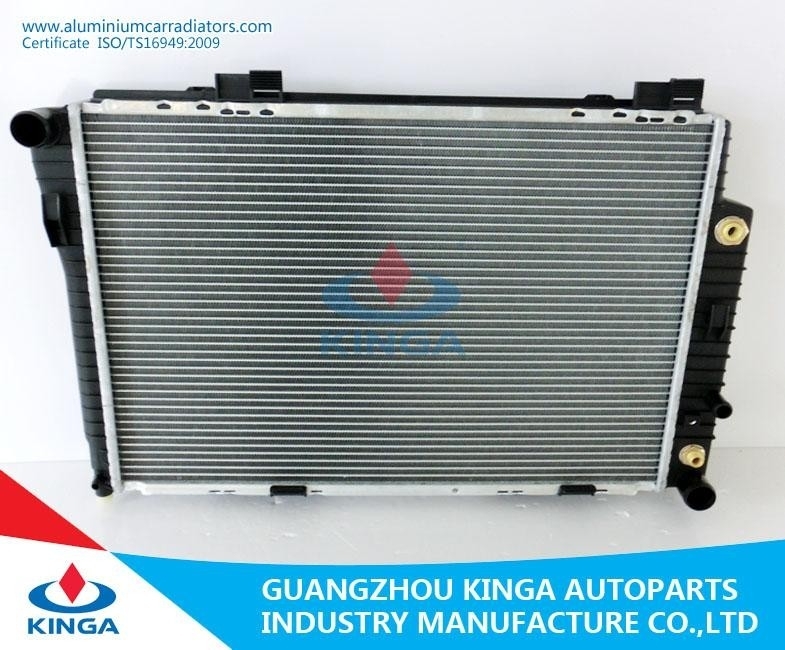 We are Guangdong Kinga Auto parts Industry Manufacture Co., Ltd, specializing in manufacturing of the radiators and exporting for the auto parts for many cars, Japanese car, European car and so on. Guangdong Kinga Auto Parts Industrial Manufacture Co., Ltd specializes in producing different kinds of radiator, condenser for many automobiles, such as copper radiator, aluminum radiator, condenser, oil cooler, intercooler, air conditioning evaporator, heater, etc. We are integrating R&D, designing, mould making, production and sale as a whole; Our company undertakes the business of developing and producing plastics, ironware for different kinds of automobiles. We are always hunting to be one of the vital heat exchanger manufacturers in China. Q1. Are you a Manufacture or Trading Company? 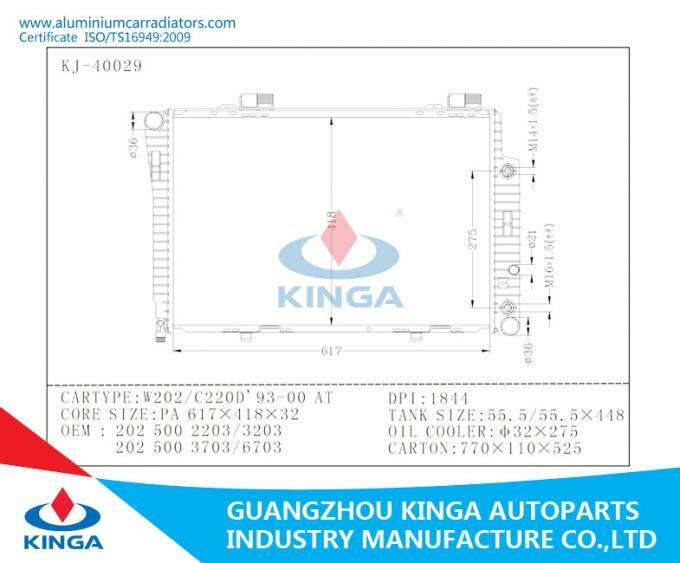 A: We are manufacturer and trading company of auto parts, we have been in this line for more than 20 years. 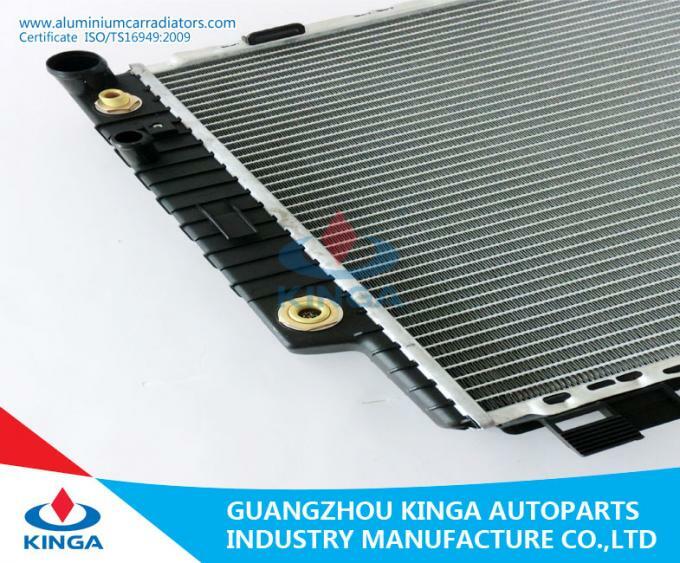 A: To be the first choice of parts purchasing for the small and medium-sized overseas buyers as a supplier with complete variety and no MOQ limit. Q3. What is the delivery date? A: It takes 5 to 7 days if there is stock, but takes 45 days if there is no stock. Q4. What is the packet? A: Neutral packing or customer made packing. Q5,How to guarantee the quality and after-sales service of your brand? 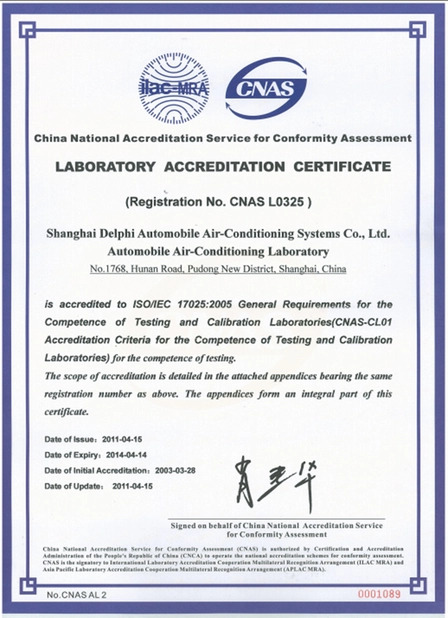 2, Strict sampling inspection on products before shipment and intact product packaging are ensured. 3, Follow up and adopt customers' feedback in a timely manner after sales. Q6, How to deal with problems concerning product quality? 1, We will reply according to feedback from customers in 24h. 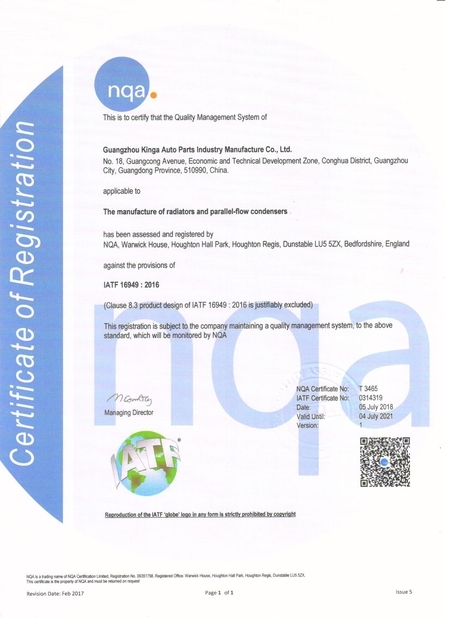 2, We will arrange our QC staff to re-inspect all the stock products if it is product quality problem. 3, We believe our solutions can satisfy customers. Q7. What is the payment method? Q8. What is the payment terms? A: Our payment terms: 30% deposit before production,70% balance before shipment. Q9. How is the quality? A: Original quality or quality as customers' samples.